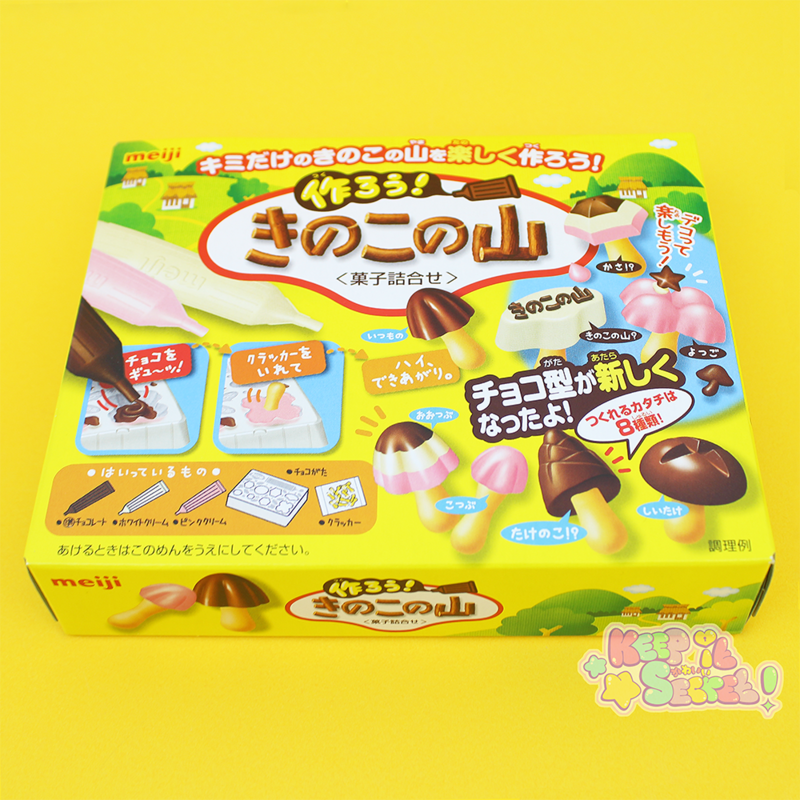 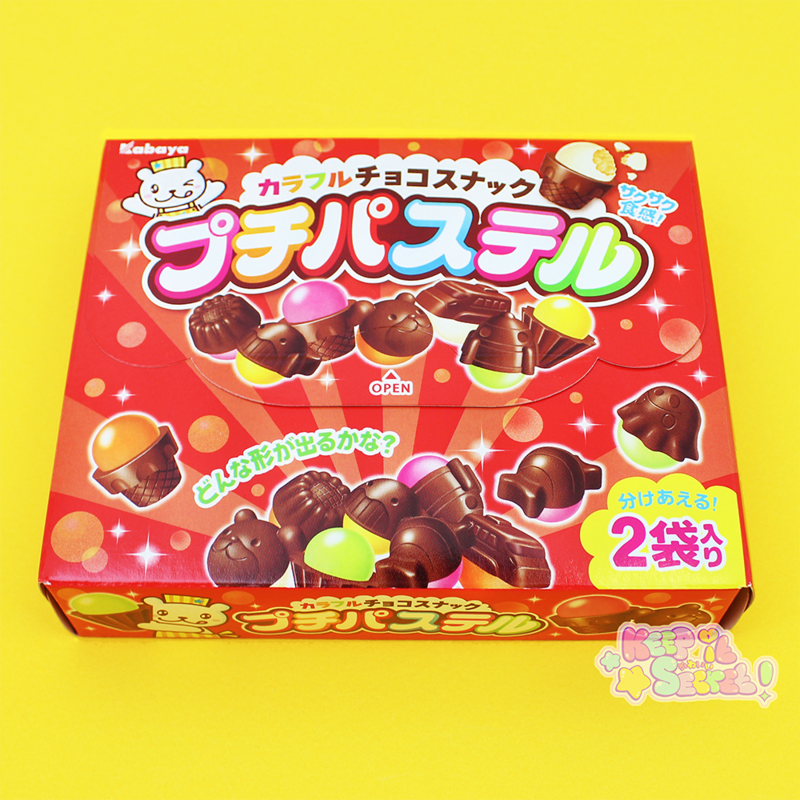 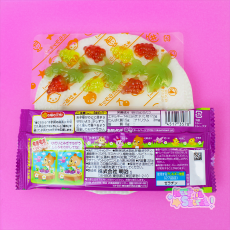 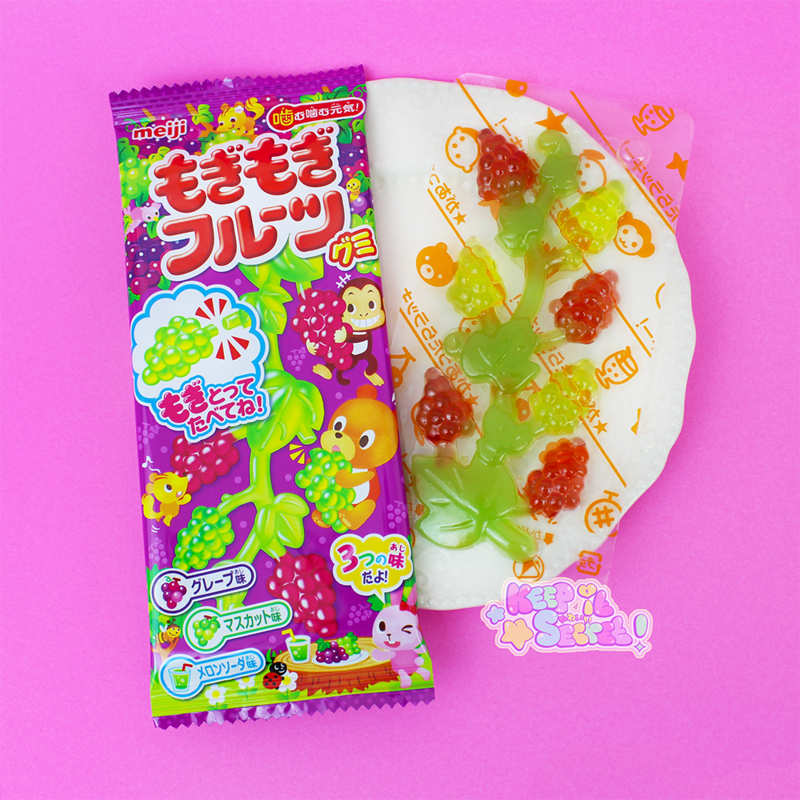 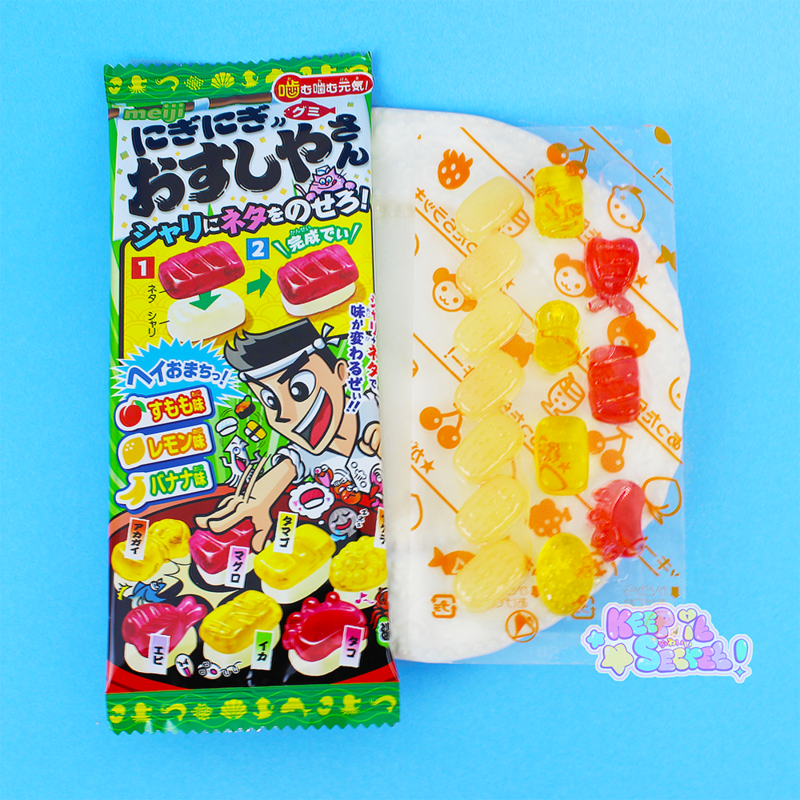 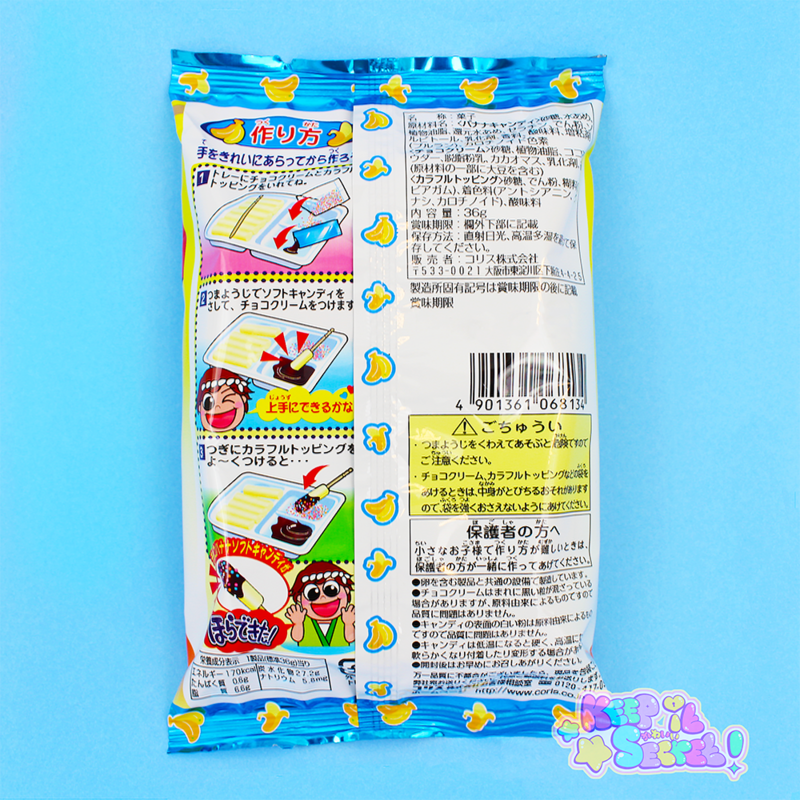 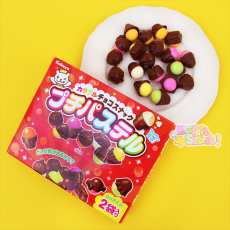 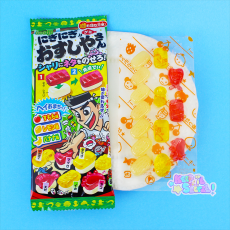 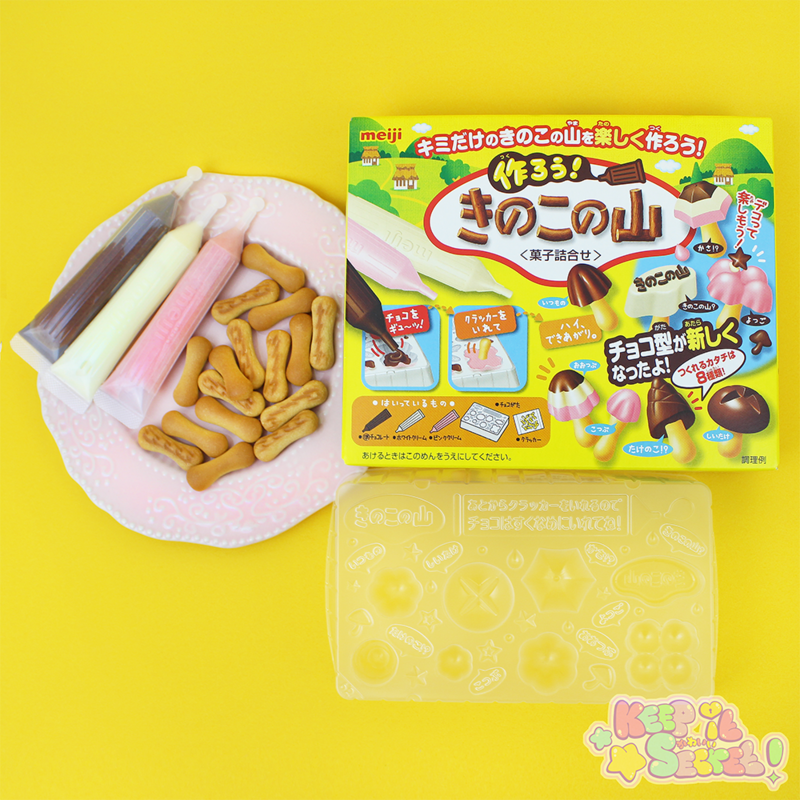 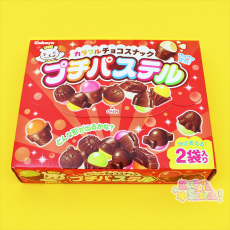 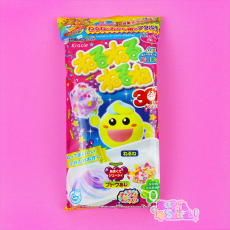 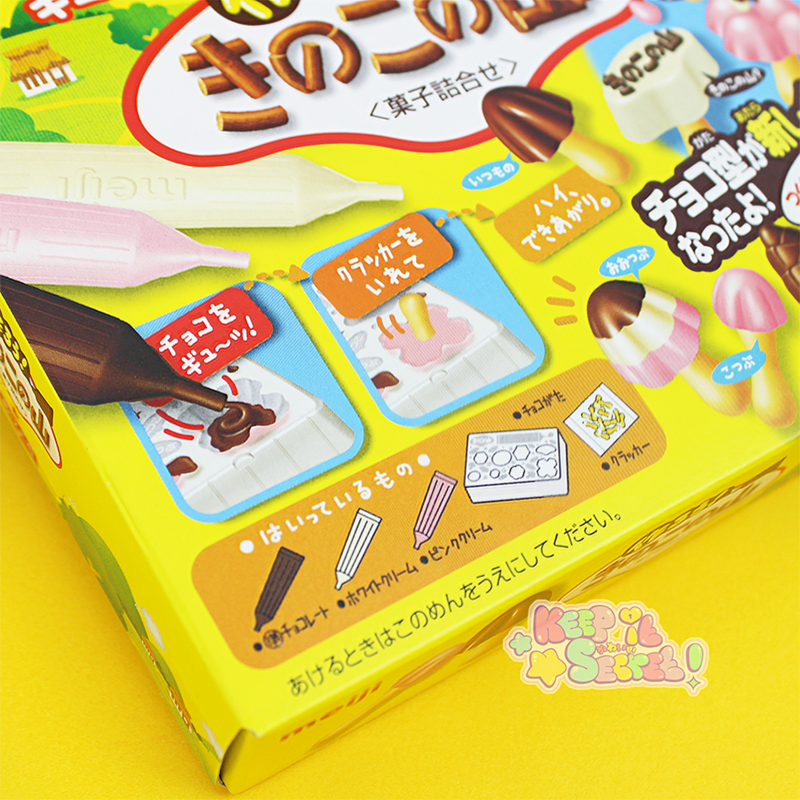 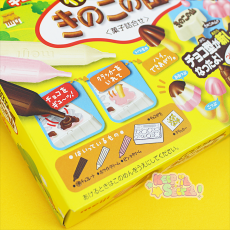 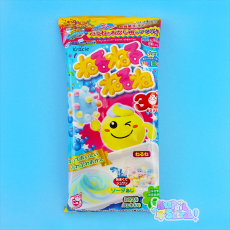 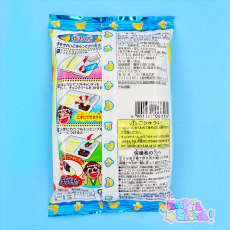 If you enjoy making your own sweet treats, Kracie's Soft Candy making kits are for you! 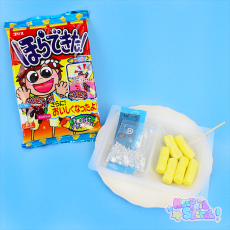 This kit comes with three numbered sachets (two with soda flavoured candy powder and one with colourful fizzy soda candy pieces), as well as a special tray with a detachable measuring cup and two spaces for mixing soft candy to dip into the soda candy pieces. 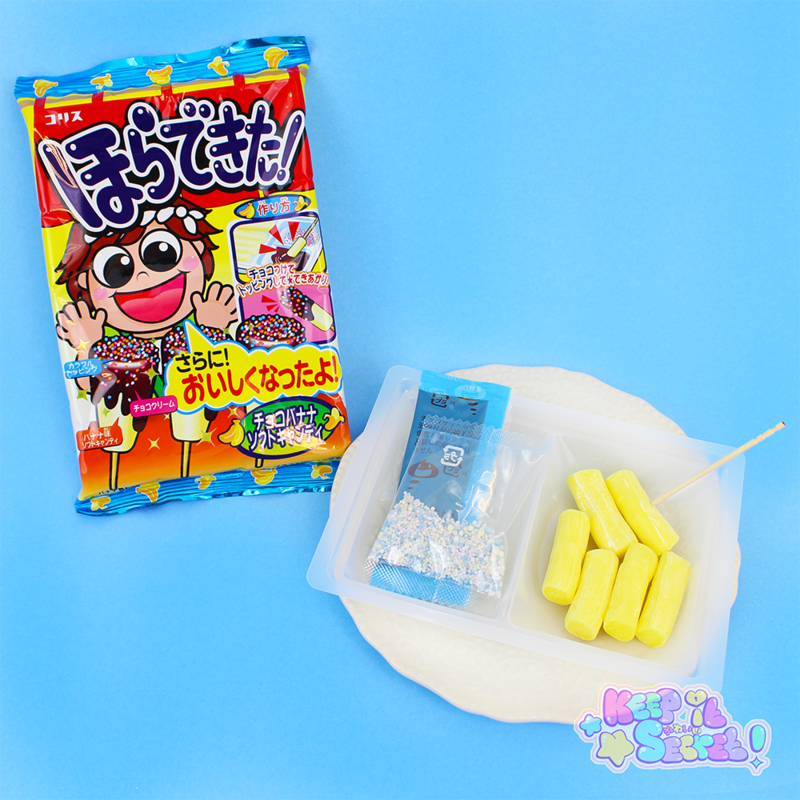 Follow the instructions below for a unique soda candy experience!! 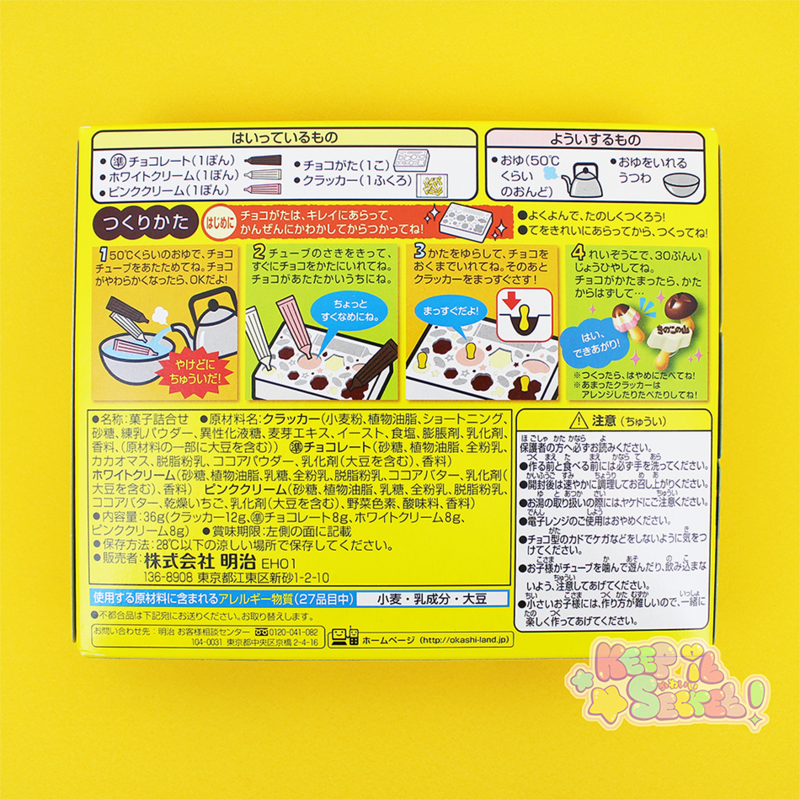 ★ Detach the triangular measuring cup from the tray. 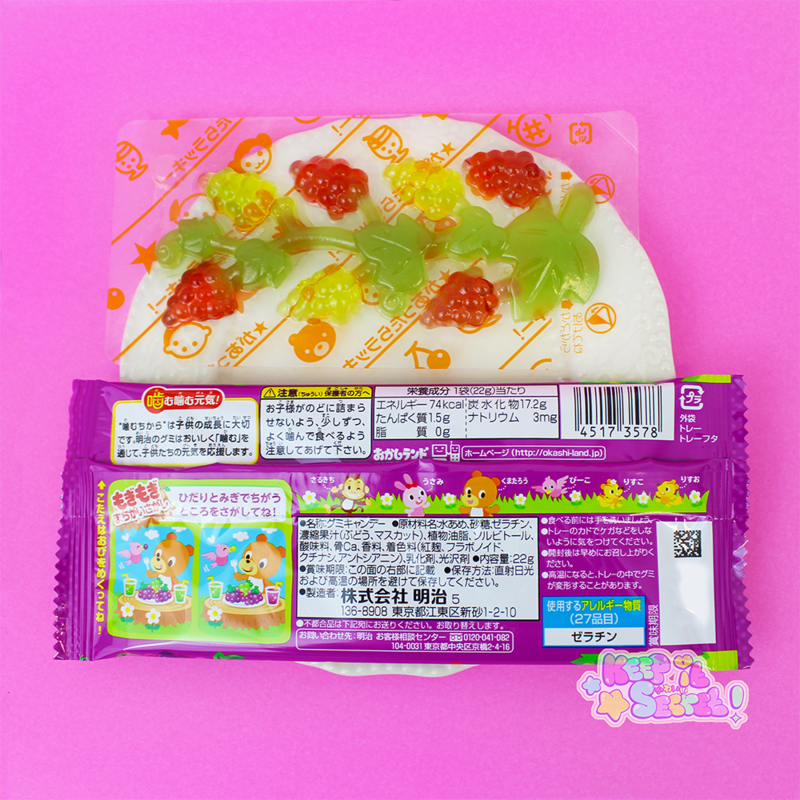 Add the contents of sachet 1 into the larger space on the tray. 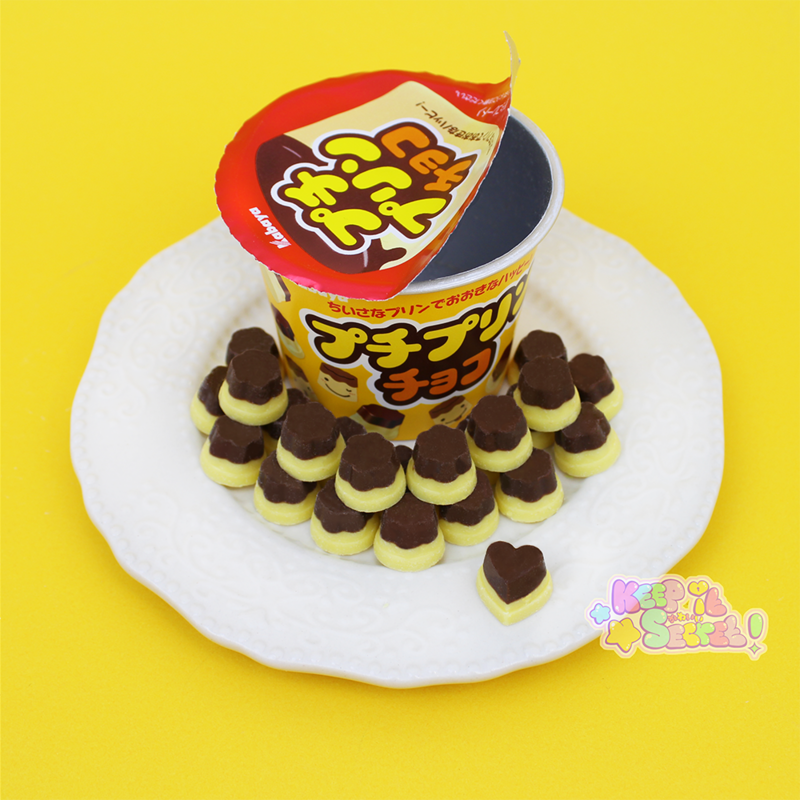 Add one measuring cupful of water and mix well! 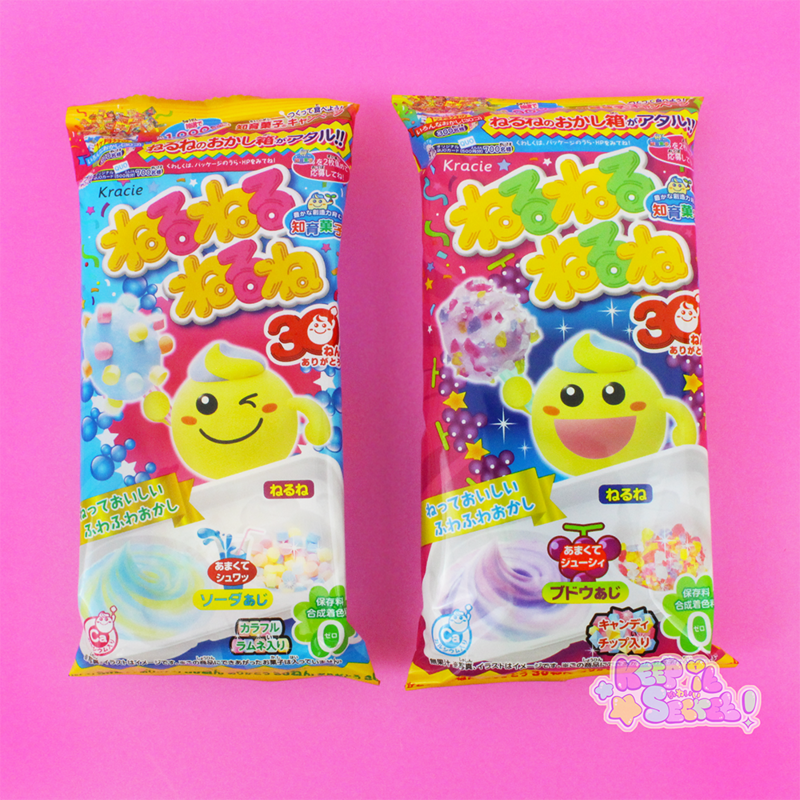 ★ Add the contents of sachet 2 to the mixture and stir until the mixture changes colour. 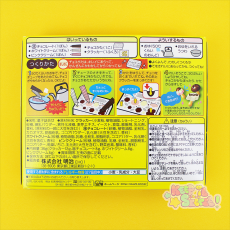 ★ Add the contents of sachet 3 to the smaller space on the tray (the space with the character imprint). 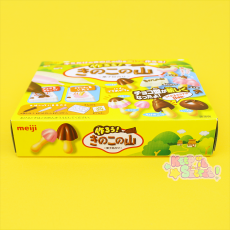 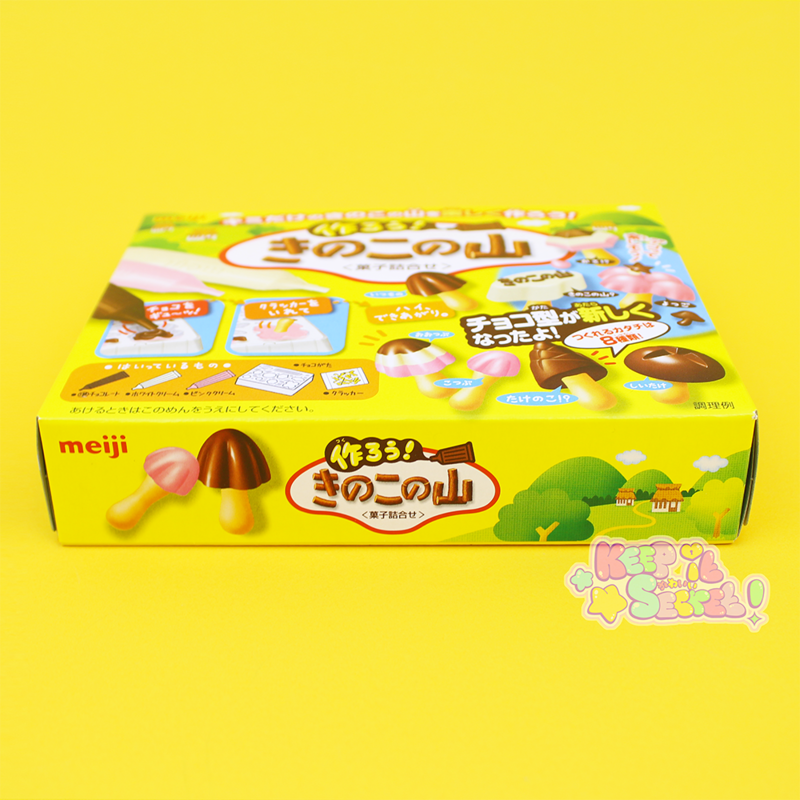 Dip the soft candy into the soda candy pieces and enjoy!! 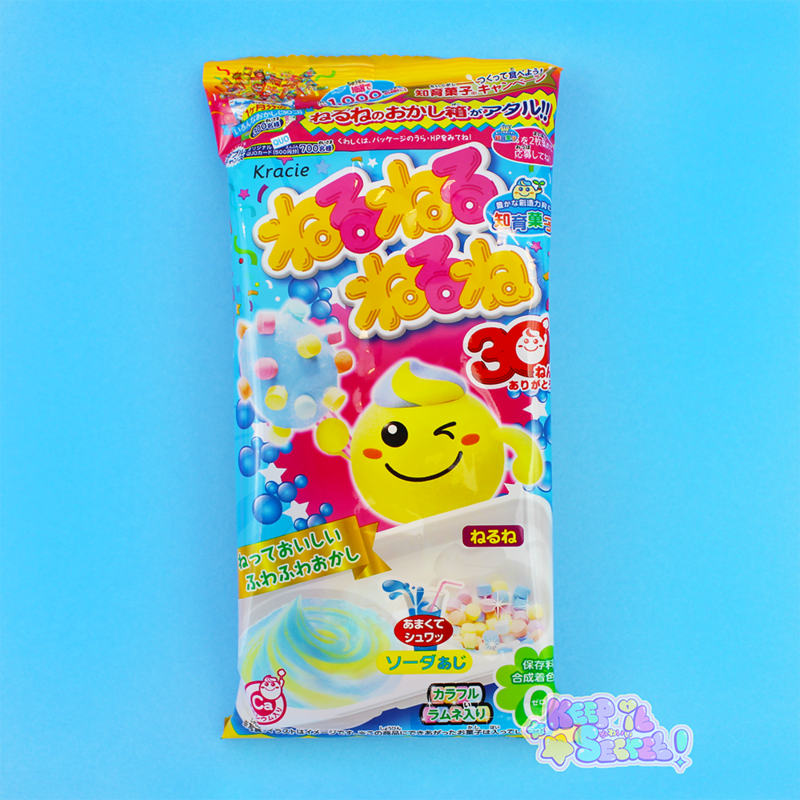 Sugar, Powdered Sweetener, Glucose, Powdered Egg White, Starch, Mizuame Liquid Sweetener, Acidulant, Sodium Bicarbonate, Polysaccharide Thickener, Flavouring, Calcium Carbonate, Emulsifier, Colouring (Spirulina Blue, Carotenoid, Gardenia, Berry). 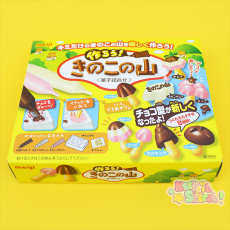 This product was added into our inventory on 25 Apr 2017 and has been viewed 1002 times.